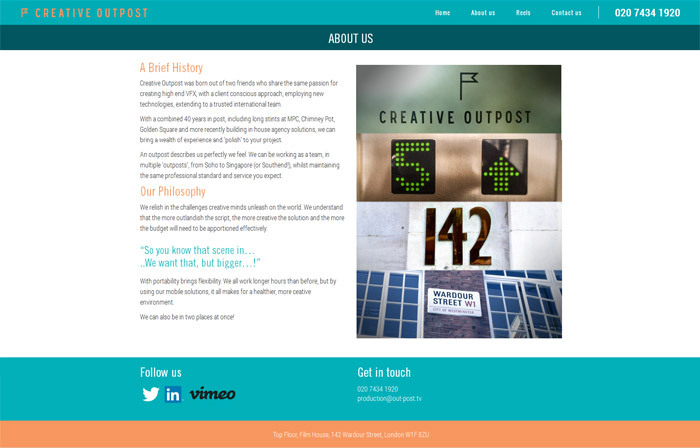 ICM Studios are proud to have helped Creative Outpost get their website up and running. We helped with the design of the website using their branding guidelines as the basis of the overall look and feel of the site. We also helped with giving advice on usability and search engine friendly content.